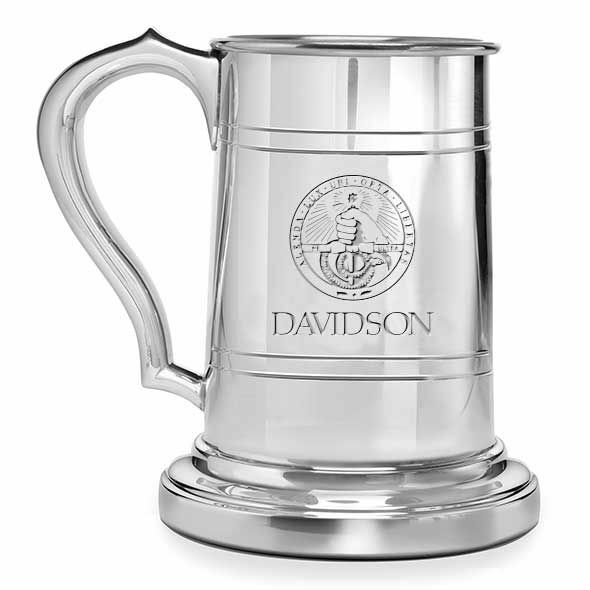 Davidson College Pewter Stein at M.LaHart & Co. 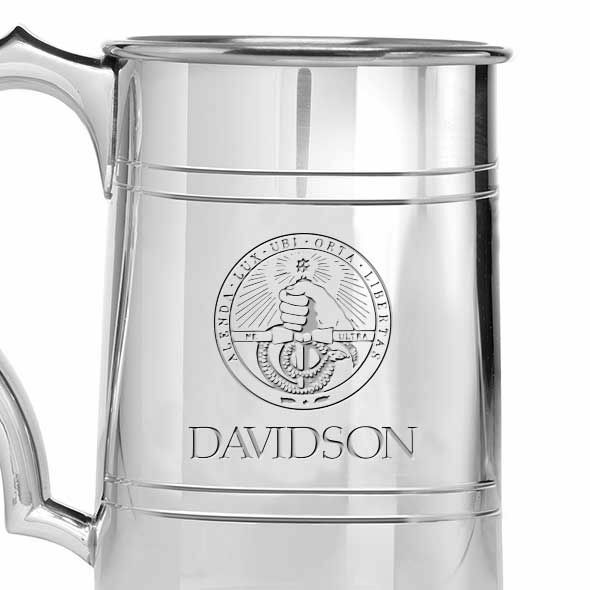 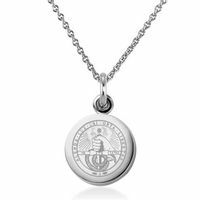 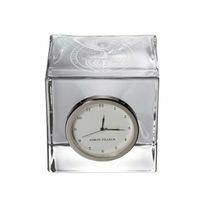 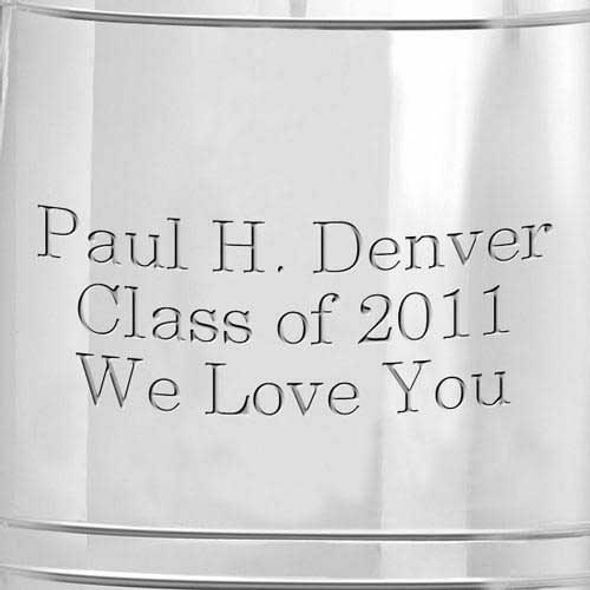 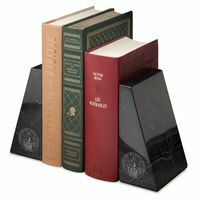 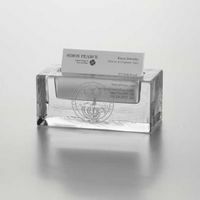 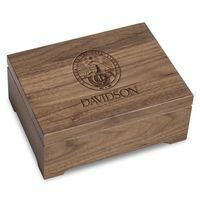 Handsomely engraved Davidson College pewter stein, generously accommodates your custom-engraved personal message. 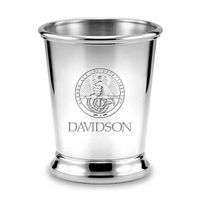 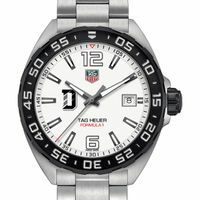 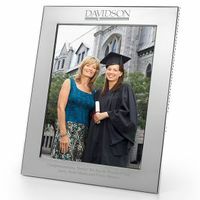 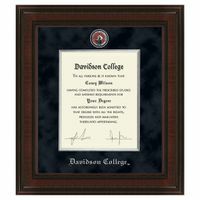 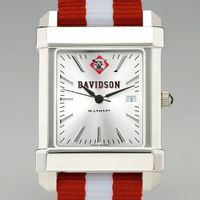 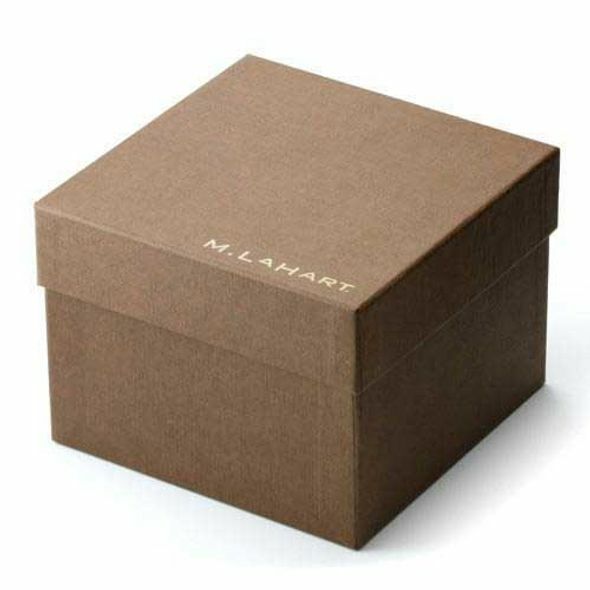 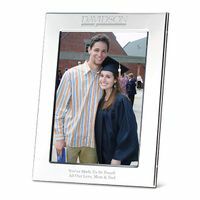 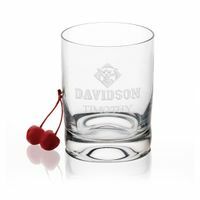 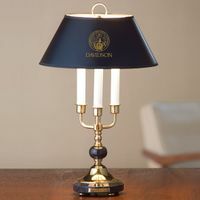 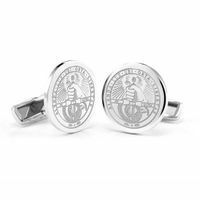 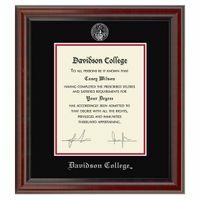 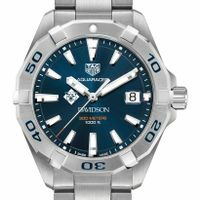 Davidson College Graduation Gift featured selection.